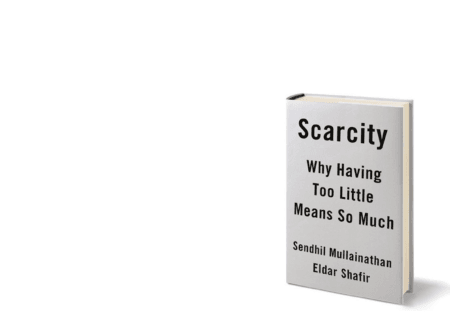 In this exclusive excerpt of their new book Sendhil Mullainathan and Eldar Shafir explore the concept of scarcity: its ubiquity, its challenges, and its silver lining. Nobody is perfect. 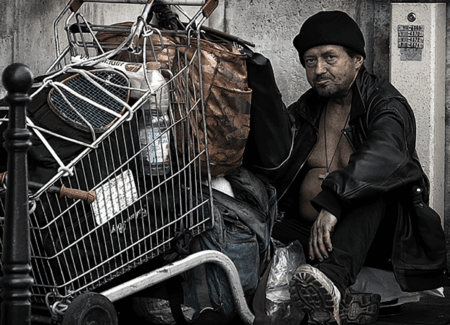 At times we have difficulty managing our finances, we don’t always take our medications as planned, and sometimes we don’t perform up to par at work.